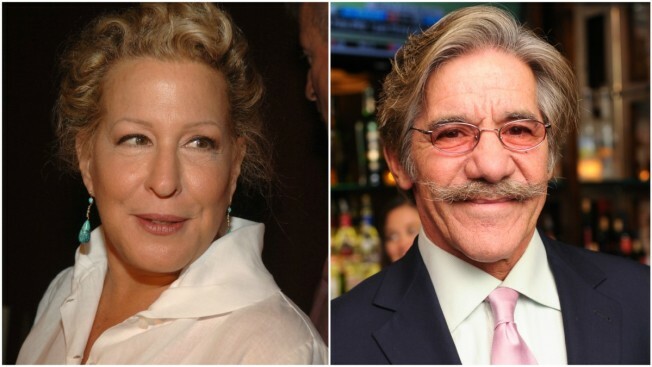 Geraldo Rivera is apologizing to Bette Midler for an alleged groping in the 1970s. Geraldo Rivera is apologizing to Bette Midler after the film and Broadway star accused him of a groping incident in the 1970s. Rivera responded Friday, saying he recalled the incident differently but nonetheless apologized.